This awesome decal will look great in a boys bedroom. 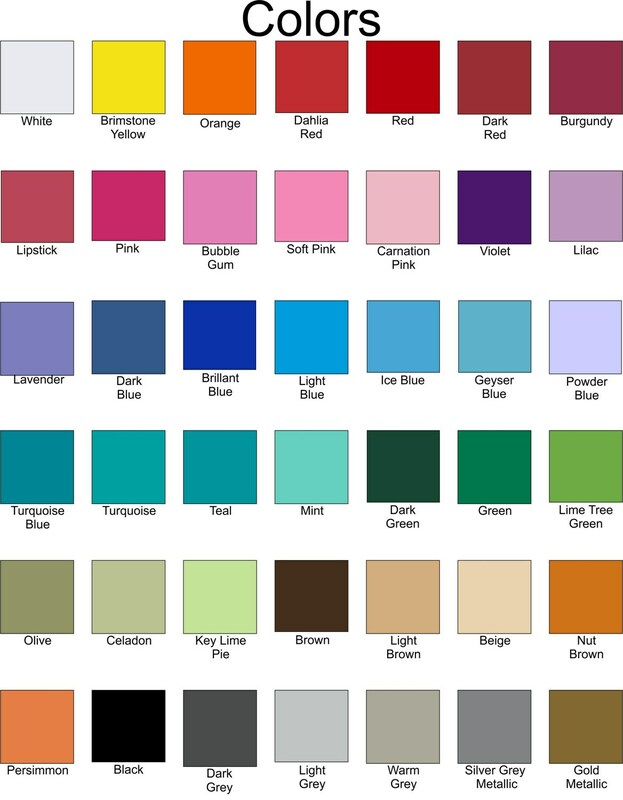 It is available in so many colors it is sure to compliment any bedroom! The decal in the listing photo is the color dark blue. 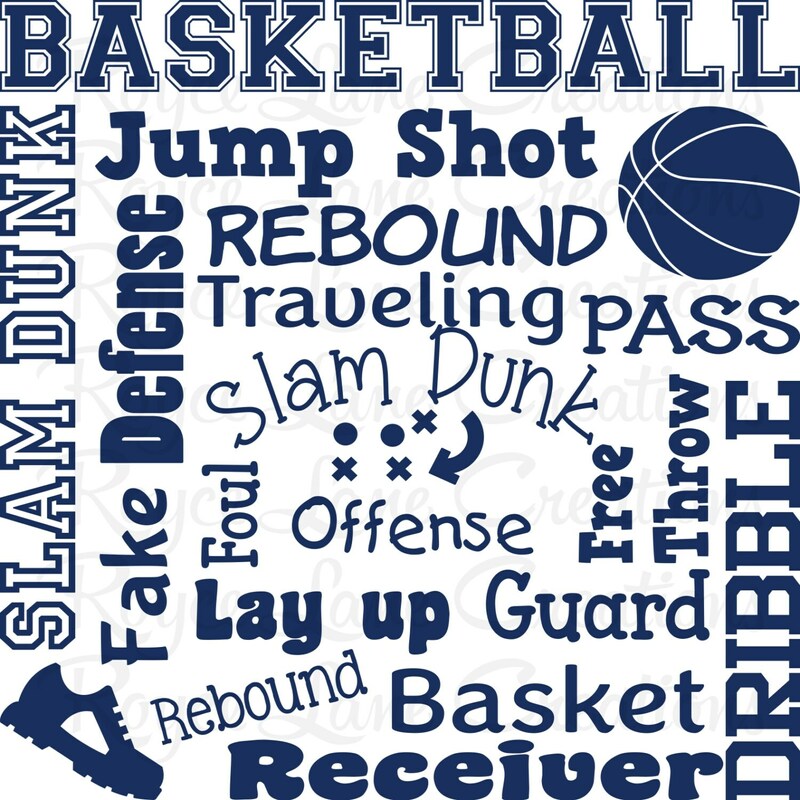 We make a larger size basketball word art for boys. 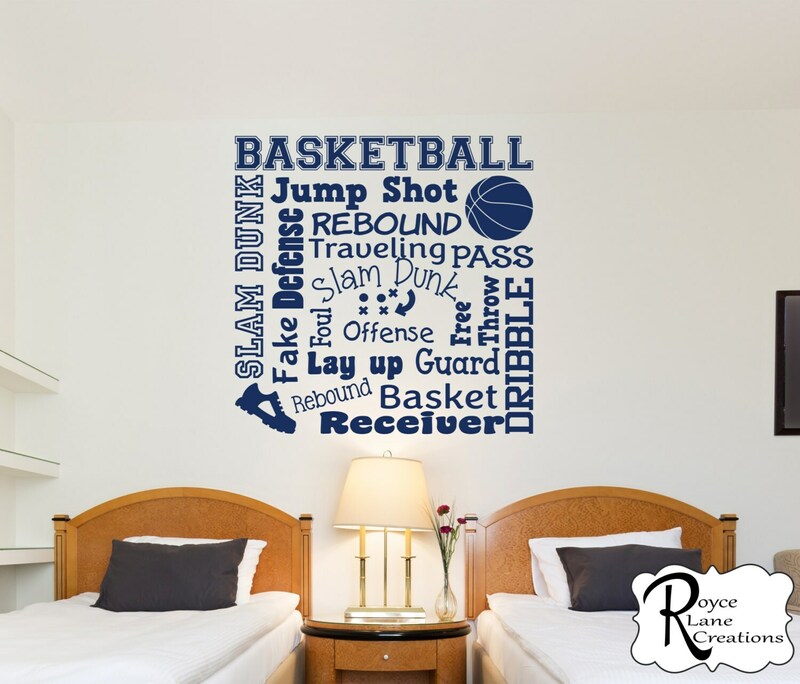 You can see it in our Sports Decals section.